I made these 壁紙 :). I made these 壁紙 :) for my deviant art page! let me know what あなた think!. 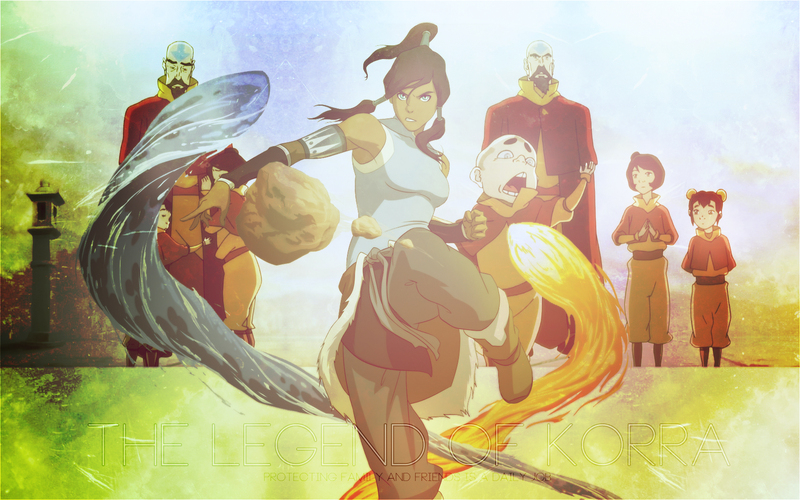 HD Wallpaper and background images in the アバター ：コラの伝説 club tagged: avatar korra the legend pabu mako bolin fire earth air water katara aang zuko mai bending wallpaper the legend of korra korra avatar mako legend bobos tahno bolin. This アバター ：コラの伝説 wallpaper might contain アニメ, 漫画, マンガ, and コミック. Thhis is totally gonna be my new desktop!